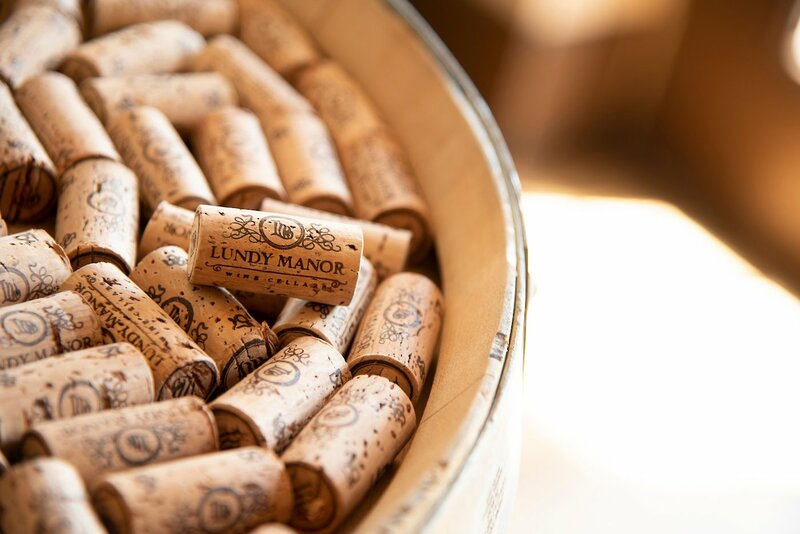 Lundy Manor is home to exceptional wines crafted from premium grape varieties. 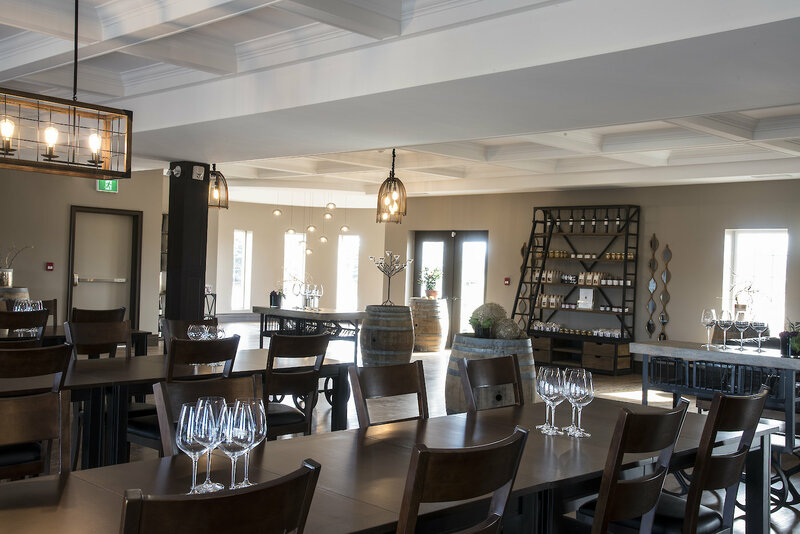 Their wines are cellared at their estate mansion on the historic Lundy’s Lane, where you're invited to experience all that they have to offer. 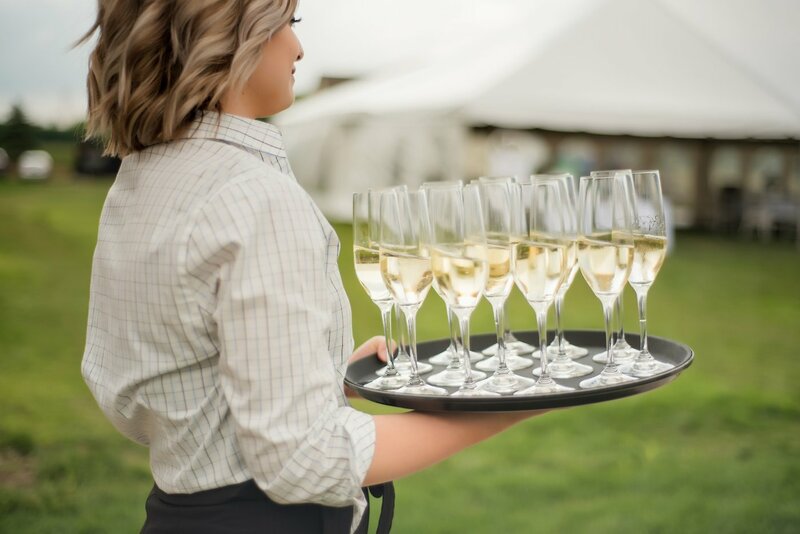 The Lundy Manor professional team offer fun and informative experiences designed to share their passion for winemaking and wine & culinary experiences. Enjoy a flight of wines in premium Riedel crystal glasses, on its own or paired with one of their locally sourced cheese or charcuterie boards. 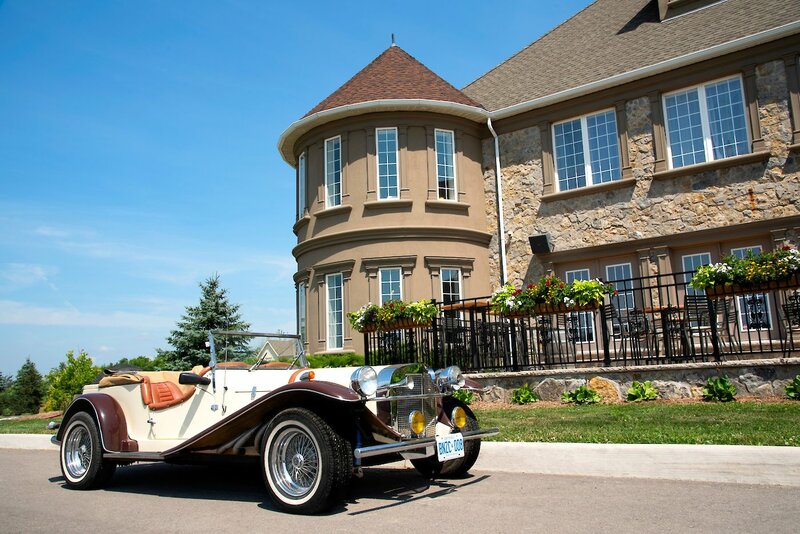 Grab a glass of wine and relax on one of two patios or explore the beautiful manor and surrounding estate, they even provide complimentary picnic blankets.